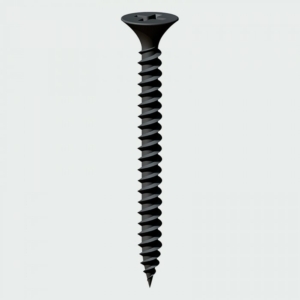 TIMco fine thread drywall screws have a Phillips bugle head and are black passivated. 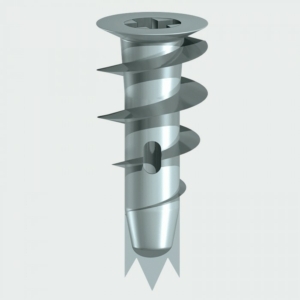 They have a 25 degree super sharp point for ease of penetration and 60-degree thread. They carry the CE mark in compliance with the Construction Products Regulation EN 14566:2008. Ideal for drywall, thin metal and softwood. With every box you will receive a free PH2 drill bit.